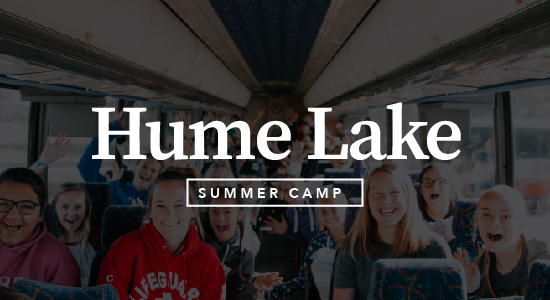 There will be Children's Ministry programs (birth through 3rd grade) at all the Gatherings. 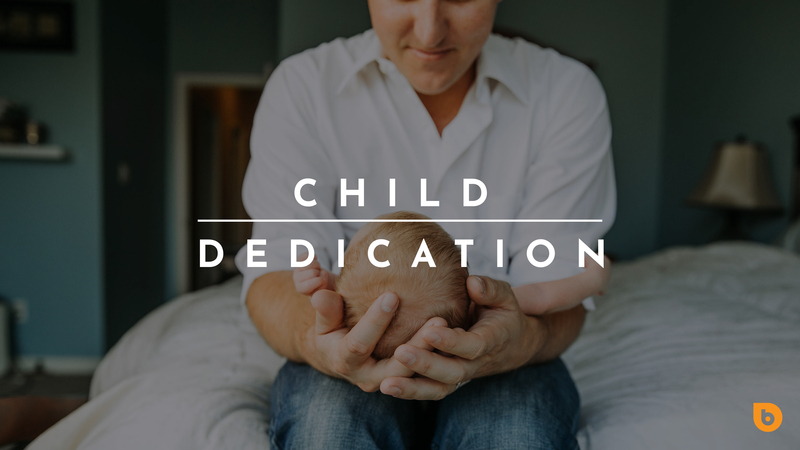 If you would like to have your child dedicated to the Lord at one of our gatherings on May 12th, please fill out the registration form and plan to attend the child dedication class on Sunday, April 28th. Join us for a special 1st Wednesday at the amphitheatre behind the Kids at The Bridge building. Bring a lawn chair or blanket to sit on as we have a time of Worship, prayer and seeking the Lord together outdoors! Come early for dinner. The Cafe will have dinner, drinks and dessert available for purchase from 5:30-6:30pm. Kids' programs offered through Kindergarten. Register your child by Monday, April 29th. If you would like to become a member of The Bridge or want to learn more about what that means, we encourage you to come to our upcoming Membership Class. Pre-registration/application is required to attend the class. We will not be meeting this Sunday. Enjoy Easter with your family! Join us next Sunday, April 28th, for our regular Nexus Sunday Night. We will not be meeting this Sunday. Enjoy Easter with your family! 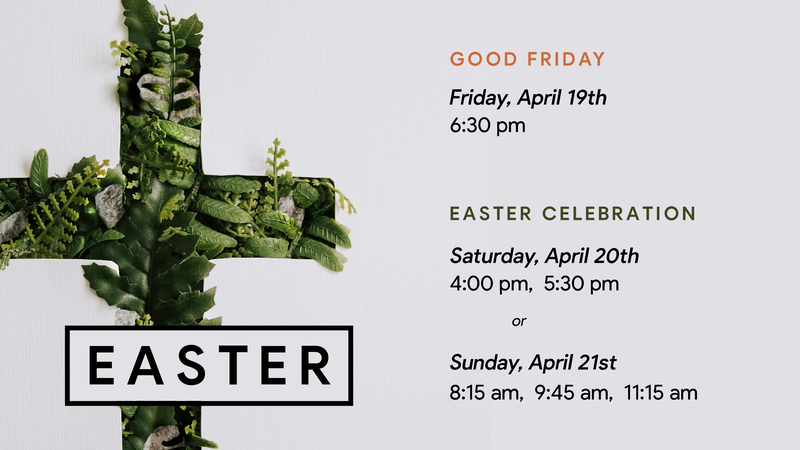 Join us next Sunday, April 28th, for our regular Axis Sunday Night. We will not be meeting this Sunday. Enjoy Easter with your family! Join us next Sunday, April 28th, for our regular Connect 6 Sunday Night.